A BETA MAX TV EASTER EGGS-TRAVAGANZA OF SHOWS!!! IT’S A BETA MAX TV EASTER EGGS-TRAVAGANZA OF SHOWS!!! 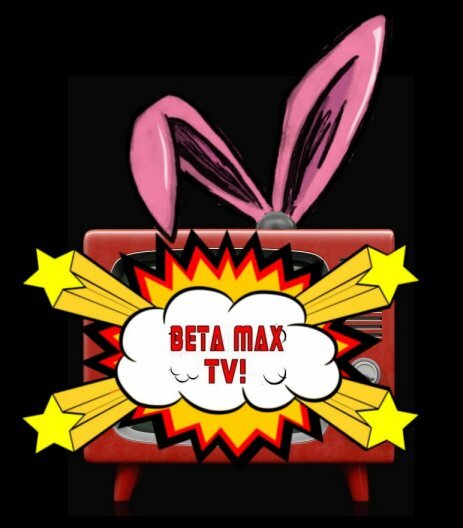 Beta Max TV celebrates Easter and that basket-toting bunny with the addition of some eggs-tra shows to our new “Comedy” and “Animation” categories. It’s a holiday week with a feature line-up that’s happening *and* hoppening! THE NASTY RABBIT (1964) AKA “Spies a-Go-Go”, produced by Arch Hall Sr. (as “Nicholas Merriweather”), features him in two roles and stars Misha Terr and Arch Hall Jr. It’s a comedy spy spoof about a viral rabbit and a Soviet plot to turn it loose on the American population! Also… back-to-back BUGS BUNNY from 1942! The award-winning rabbit stars in CASE OF THE MISSING HARE and THE WABBIT WHO CAME TO SUPPER! And… BUNNY MOONING (1937), a romantic little cutey featuring the vocal talents of Betty Boop herself… Mae Questel! Action, fun, 2 Arch Halls, and a bunch of bunnies. And as you know, every bunny loves some bunny sometime! 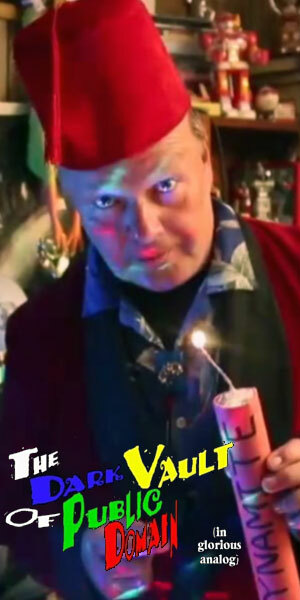 A midweek Easter special – just for you from Beta Max TV! ← Apology None comes to Beta Max TV!